Before discovering Origami Owl®, Jessica Lopez was struggling financially as a teacher. 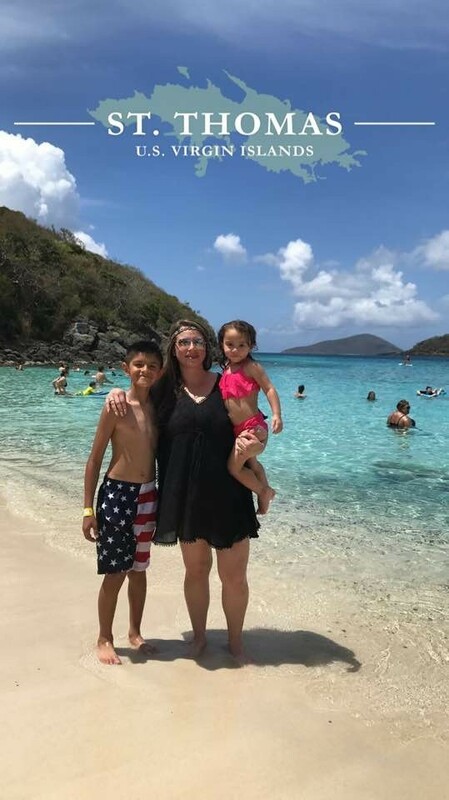 Wanting to get out of debt and achieve a lifestyle she’s always dreamed of, Jessica decided to start an Origami Owl business in February 2013 to earn extra money. Jessica began her O2 journey after noticing all the excitement in the room during the first in-home Jewelry Bar® she attended. 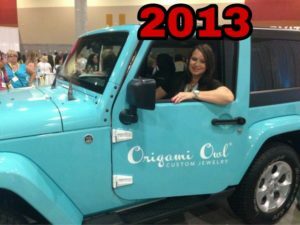 “I knew Origami Owl was new and was something special,” recalls Jessica. Four months after she joined, Jessica found out she was pregnant, but that didn’t stop her from pursuing her business. 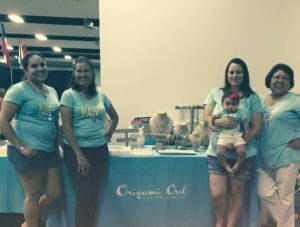 Knowing she needed to achieve a big push in her business before the baby came, Jessica is thankful her Mentor, Director Mamie Miller, “dragged her” to her very first annual Origami Owl Convention event – even at six months pregnant. 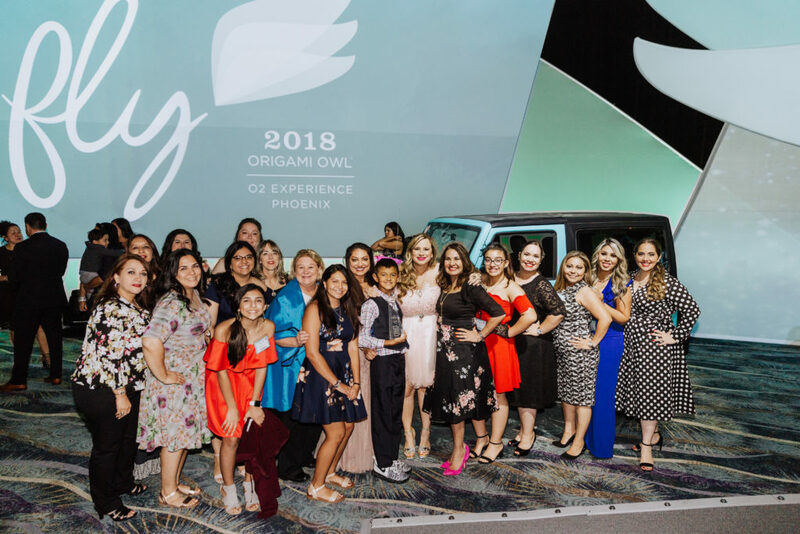 While attending her first Convention five years ago, Jessica was inspired and found herself admiring the “big girls” on stage and everything these leaders had accomplished. “I made a promise to myself right then and there that I would always return to each Convention with a promotion,” shares Jessica. Not only has she achieved it; she’s extremely proud to say she earned Parliament three times prior to 2018. She fondly remembers the first time she noticed Diamond Parliament, however, the pinnacle of the achievement program. 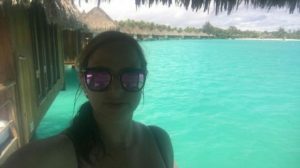 Bora Bora has been on Jessica’s dream board for the last five years. She worked hard and achieved the milestone moment. But, she wasn’t sure how she would maintain the high level of effort for the following year. Jessica quickly learned a key principle that’s now stuck with her: focusing on her team is the best thing she can do. Jessica set her team into motion as they approached the Mother’s Day selling season and ended up double promoting in back-to-back months. And, their hard work paid off. The moment arrived at the 2018 O2 Experience as Jessica stood on stage and heard her name announced as the No.1 spot in Parliament: Diamond Designer of the Year. It was nothing short of joyful. What made that moment even more special for Jessica was sharing it with her son, Owlette Arturo Valenzuela Jr.
Jessica is extremely grateful for everything she’s achieved so far, and now looks to have her team at the top with her. Jessica also shares that she really wants more Directors on her team and to see them earn a spot on the 2019 Punta Cana Tropic Like It’s Hot incentive trip. “I want my team, TEAM OWL-RAGEOUS, to make a large presence on this next trip,” shares Jessica. Besides achieving what she’s always wanted financially, Jessica says she’s most thankful that Origami Owl has given her a sisterhood. *Actual earnings can vary significantly depending upon time committed, skill level and other factors. Not everyone will achieve the level of income represented here. Amounts of income discussed may be before business expenses are deducted. 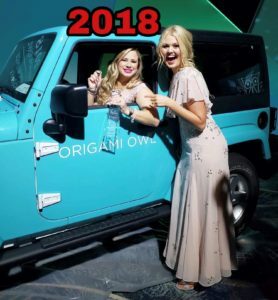 Please review a complete Income Disclosure Statement found on OrigamiOwl.com. 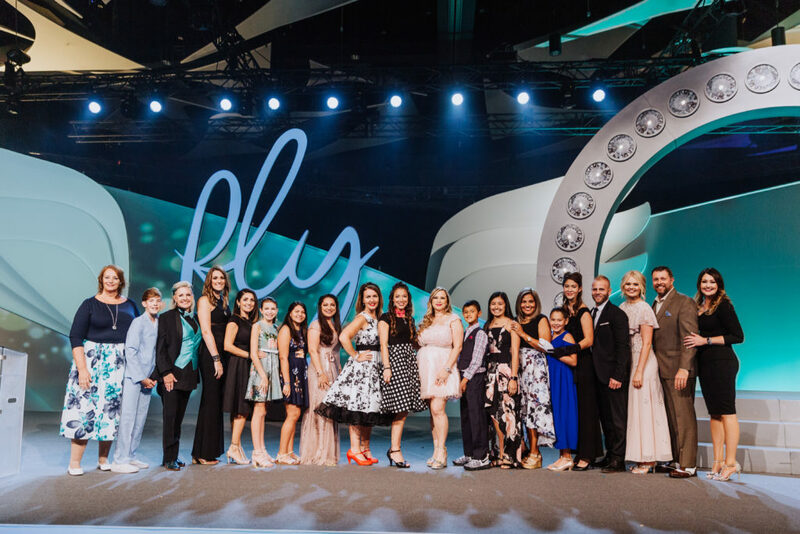 They grew their teams, mentored their leaders and worked hard all year long to earn the highest recognition of all in Origami Owl. Their moment to shine bright like diamond came at The O2 Experience convention as our Top 10 Diamond Parliament Point earners were called to the stage to find out how their business growth stacked up across the company. Watch the reveal of the top Parliament leaders here. See whooo our Top 10 Diamond Parliament members are and get more details on the 2019 Parliament Incentive Trip location here.